It seems that the Assassin’s Creed movie did not break the video game movie curse, after all. Because the truth is that many were expecting director Justin Kurzel’s movie to be the first truly great video game movie, one that would both be enjoyed by the critics while also being a box office success. The truth is, though, that while this movie might appeal to Assassin’s Creed fans, those who never played the games are likely to have trouble figuring out what’s going on, despite the copious amount of exposition in the film. 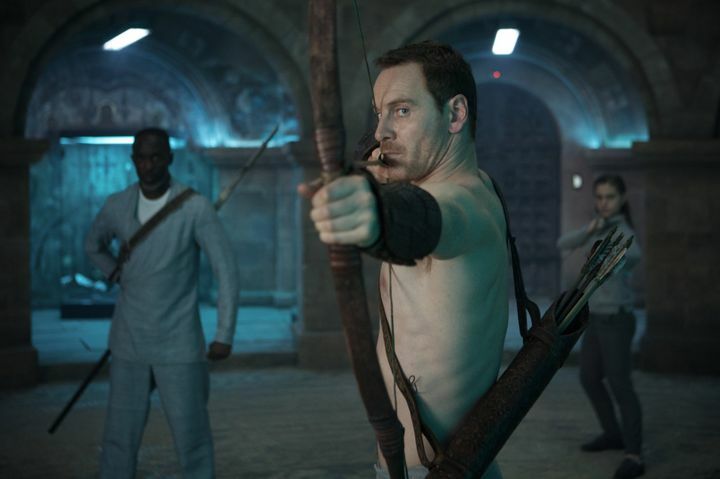 But to his credit, director Justin Kurzel wastes little time in getting protagonist Callum Lynch (Michael Fassbender), a death row inmate who’s “saved” by evil corporation Abstergo into the Animus, a machine that will allow him to relive the memories of his 15th century ancestor Aguilar. 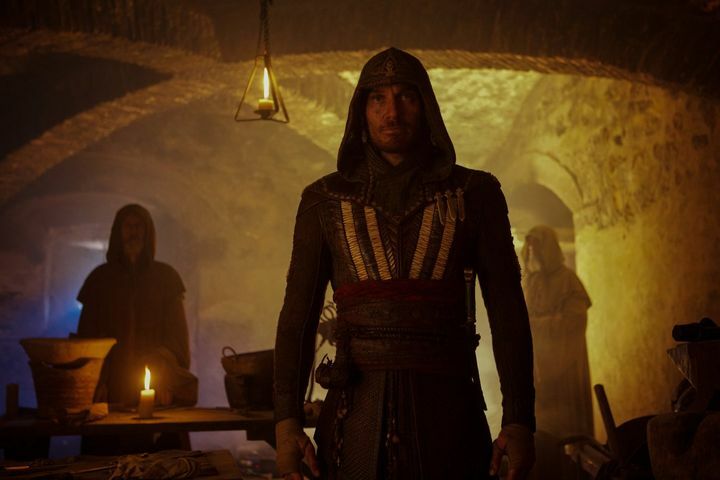 Callum Lynch (Michael Fassbender) discovers the secrets of the Templar Order in this Assassin’s Creed movie directed by Justin Kurzel (Credit: Ubisoft Motion Pictures). And the truth is that the film’s action scenes set in 15th century Spain are thrillingly staged and shot, and the high point of the movie no doubt. So it’s a pity that most of the action takes place in the modern day, in the grey corridors of Abstergo, and involves boring conversations between Fassbender’s character and others like Dr Sophia Rikkin (Marion Cotillard), who believes Abstergo’s experiments will bring about peace in the world (never mind the tremendous amount of violence we get to see in the film though). Once sore point about the movie’s action sequences set in the 15th century is the director’s constant switching between the past and present, showing protagonist Callum Lynch performing actions in the Animus (like he’s controlling a video game actually) which kills momentum somewhat, and suggests to me that this could have been a better Assassin’s Creed film if it had focused more on its historical settings like the video games did. But still, fans of the Assassin’s Creed games will likely want to watch this movie anyway as it sheds new light on the conflict between Templars and Assassins, while it is true that the Animus does look more like the technological marvel it should be than in the games. Those who never got their hands on an Assassin’s Creed game, however, will likely be confused by all the technological numbo-jumbo and likely feel like they are watching someone else play a video game (a common occurrence with film adaptations of popular games), as sadly this Assassin’s Creed movie also fails to break the video game movie curse, even if it still is better than most video game movies we have seen to date. Next: Steam’s Winter Sale is now on, but are the Steam sales any good?